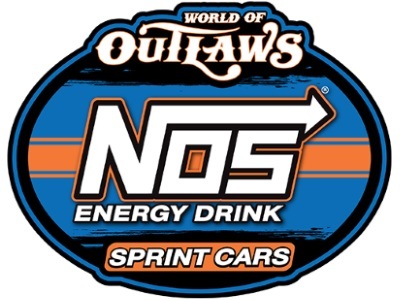 CONCORD, N.C. (March 4, 2019) — World of Outlaws NOS® Energy Drink Sprint Car Series champions Daryn Pittman and Donny Schatz have solidified themselves as early favorites this season, winning three of the four races this year combined. But a new favorite may emerge during this month’s California swing. 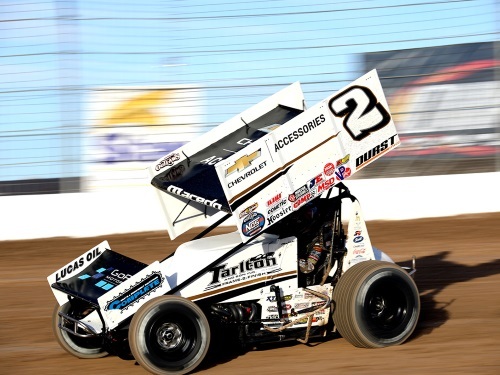 Rookie contender, and Lemoore, Calif. native, Carson Macedo has put together an impressive start to the season with his Kyle Larson Racing team, claiming three top-10 finishes and two Heat wins in the first four races. While he’s found speed on the bigger half-mile tracks of Volusia Speedway Park and The Dirt Track at Las Vegas, he’s most comfortable on short tracks — like the ones he grew up racing on in California. Going home to tracks he grew up racing on also adds another level of confidence. He used that extra level of confidence to his advantage in 2014 when he won his first World of Outlaws race at Silver Dollar Speedway in Chico, Calif. — a track the Series will return to this year on March 15, and again later in the year Sept. 6-7. Macedo is still looking for his second Series win, having mostly raced with the All Star Circuit of Champions the last couple of years. And while he’s won at Silver Dollar Speedway before, Macedo said he is most looking forward to going to Thunderbowl Raceway in Tulare, Calif. — the next track on the Series’ schedule March 8-9. To Macedo, Thunderbowl Raceway’s best characteristic is the cushion builds up along the fence, allowing drivers to enter and drive through the turns aggressively. Aggressiveness is a trait Macedo’s car owner, Kyle Larson said he sees in the rookie. Macedo said he is looking forward to getting to the familiar California tracks and continue his early season success, which has currently left him sixth in the Series championship standings. Friday, March 8, and Saturday, March 9, at Thunderbowl Raceway in Tulare, Calif. Gates are scheduled to open at 4 p.m. with Hot Laps starting at 5 p.m., Time Trials at 6 p.m. and racing at 7 p.m.
Thunderbowl Raceway is a high-banked, 1/3-mile oval. The track record is 12.582 sec. 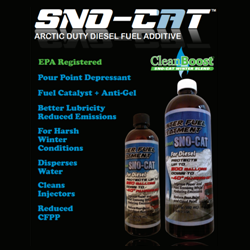 by Brad Sweet on March 13, 2015. Tickets for Thunderbowl Raceway are available by calling the track at 559-688-0909. Tickets for the rest of the events on the California swing can be purchased by going to WorldofOutlaws.com/tix or by calling 844-DIRT-TIX. This will be the first World of Outlaws Feature on a track that size this year. AROUND THE TURN: The World of Outlaws NOS Energy Drink Sprint Car Series heads to Silver Dollar Speedway in Chico, Calif. on Friday March 15, and then to the Stockton Dirt Track in Stockton, Calif. on Saturday March 16. 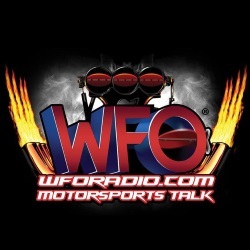 There have been four World of Outlaws NOS Energy Drink Sprint Car Series Feature events this season.